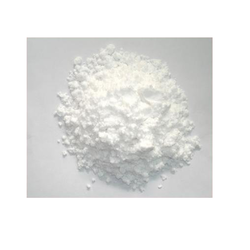 We are offering Ammonium Phosphate Mono Basic to our clients. APPLICATION: As for baking powder with sodium bicarbonate, in fermentations (yeast cultures, etc.) fireproofing of paper, wood, fiberboard etc. We are offering Di Ammonium Phosphate to our clients. Identification	 A B ) Complies As I.P. 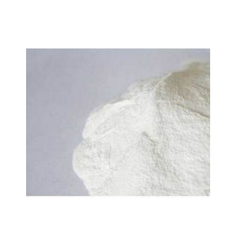 We are offering Di Calcium Phosphate (DCP) to our clients. 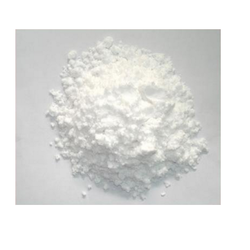 We have widely recognized in the field of manufacturing, supplying of Ammonium Phosphate Di Basic. 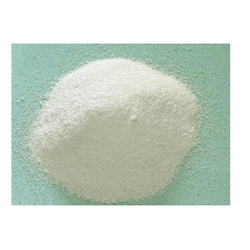 We are the leading manufacturers and suppliers of Phosphorus Acid. 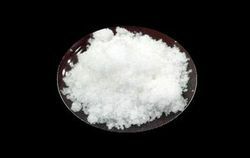 This product is more stable and less reactive and can be used as fertilizers, in matchboxes, in pharmaceuticals, fireworks, smoke bombs, semiconductors and as a flame retardant. It is used by farmers for ensuring higher yield. Looking for Phosphate Compounds ?